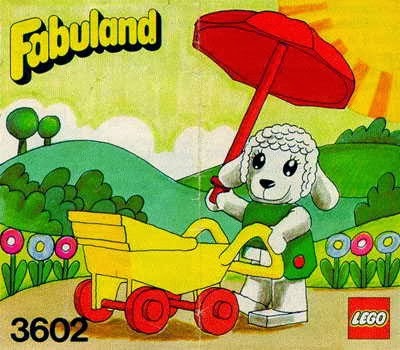 animal figure included bianca / lisa lamb. 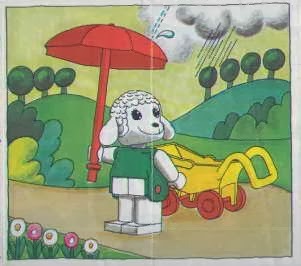 come with a stroller and an umbrella. 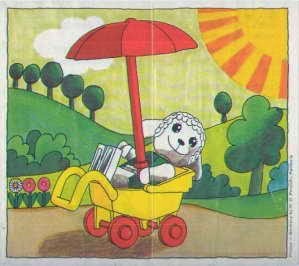 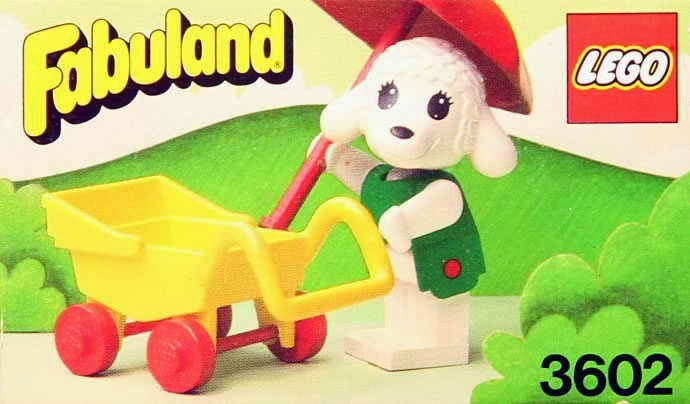 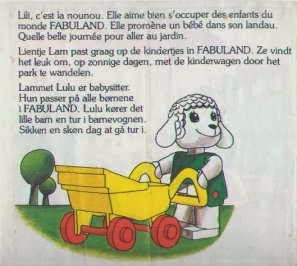 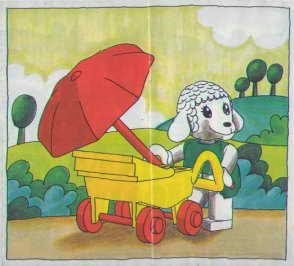 must have for fabuland lovers.